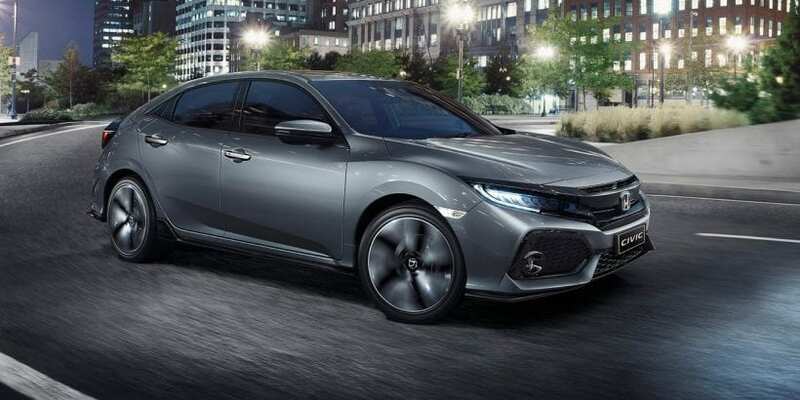 This week the Japanese company decided to publish the price for the Australian version and additional information regarding the new 2017 Honda Civic hatch. The model will hit the market in May, and the starting price is $22,390 with the addition of on-road costs. As the introduction date approaches, we expect to see even more info regarding this vehicle, but it is fair to say that we already have the most important details about it. All versions have a continuously-variable transmission (CVT), and there are five different trims – VTi, VTi-S, VTi-L, RS and VTi-LX which resembles the sedan. No matter what variant you choose, all of them include piano black front grille, B-pillar finishes, body-colored upper tailgate spoiler and black lower rear spoiler. If you want a sportier version, the RS model comes equipped with dark chrome exterior door handles, side skirts, a front spoiler and rear under spoiler. 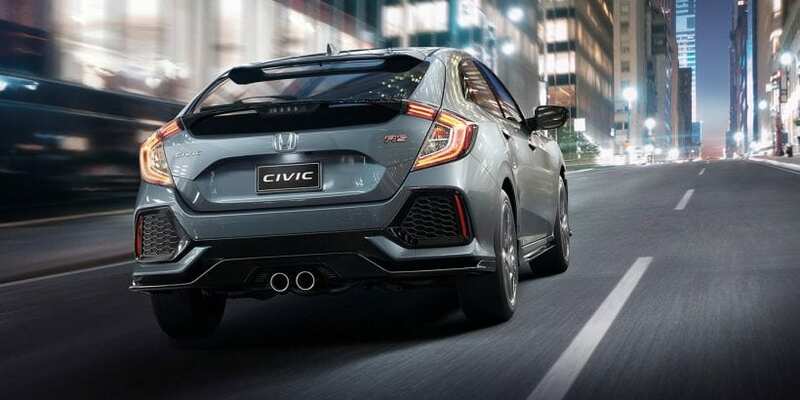 Honda Civic RS also features centrally-mounted twin exhaust system finished with chrome tips that were inspired by the Type R.
Honda Civic models will have the price that resembles the one of the sedan, although if you want to own the RS hatch, the sedan’s price is lower by $500. Under the hood of the VTi and VTi-S is a naturally aspirated 1.8-litre petrol engine that is good for 104kW/174Nm. The VTi-L, RS, and VTi-LX will have Honda’s new 1.5-litre turbo four engine with 127 kW and 220 Nm. All Civics come with FWD as the only option. Besides the unique exterior features that we talked about, the equipment that can be found on the sedan will be offered in the hatch which will hit the showrooms in May.